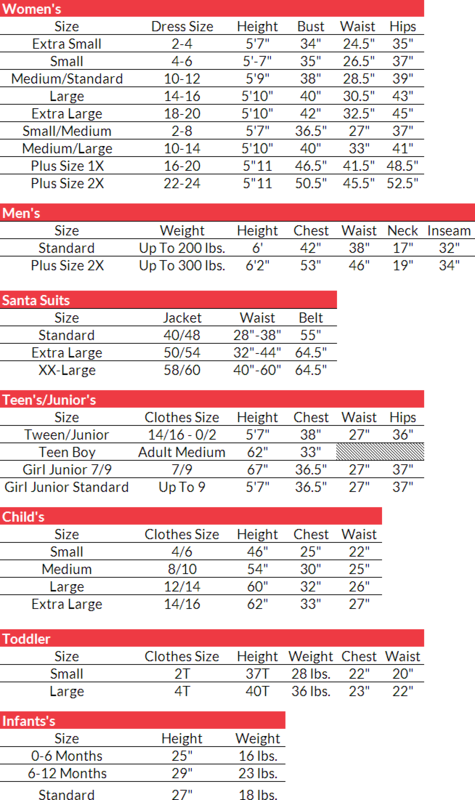 The Carry Me Cowboy Adult Costume is a hilarious unisex costume available in adult standard size. This costume includes the only horse character pants with attached fake legs. The costume depicts a brown horse standing on its hind legs and carrying the person wearing the costume on the horse’s back. The horse’s carefree face adds to the comedic element of the costume. The costume comes to life especially when moving around, as the fake legs flail about. 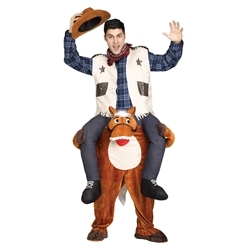 We recommend cowboy accessories such as a vest and a hat to bring the costume to fruition. This is a great Halloween costume for those with a sense of humor!